While researching for information about agriculture history in Benton County, I learned how the dairy industry evolved in Northwest Arkansas. In the late 1920's and early 1930's, Arkansas "scrub" cows produced not more than a gallon or two of milk a day and had a butterfat content lower than today's standards. With limited production from the family cow and only occasional surplus to sell, most farmers were content with status quo. Status quo was pushed out of the way in the early 1930's by drought and disease that opened the door to improved cattle genetics that lead to improved milk production without increasing the feed cost. 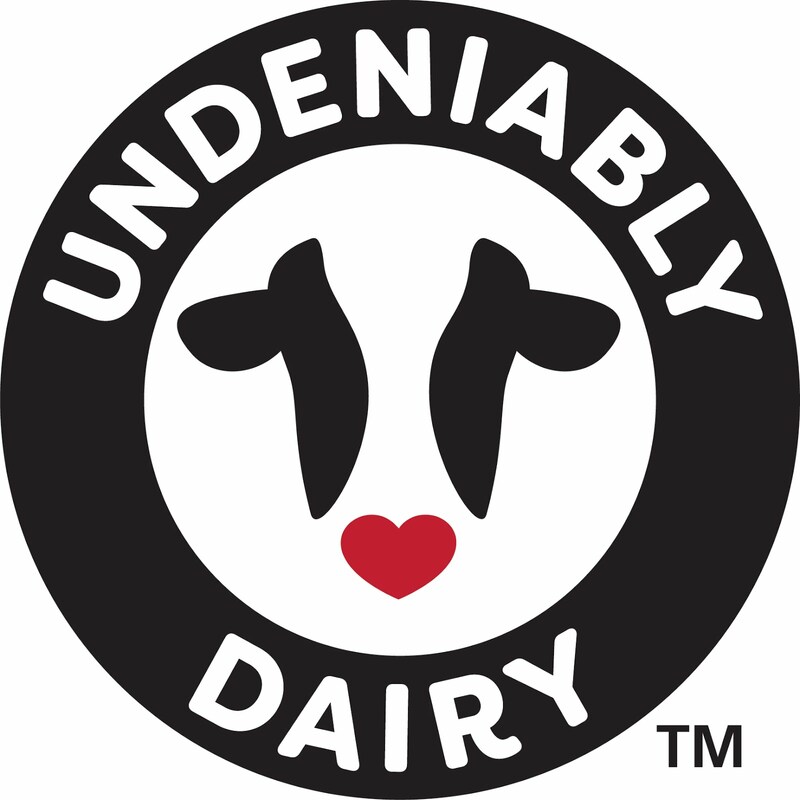 Dairy herd improvements led to the extinction of the Arkansas "scrub"cow. Extinction of the Arkansas "scrub" cow brought increased productivity that led to the development of markets for the milk. 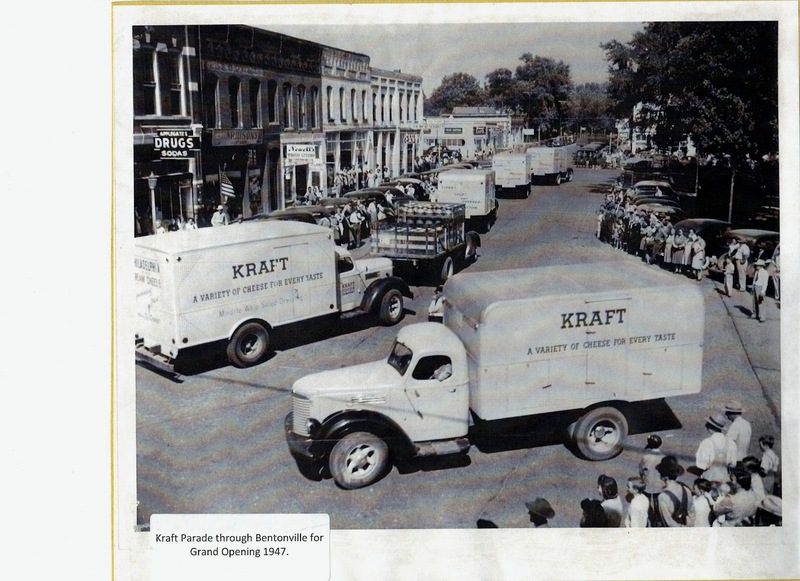 In 1947 Kraft opened the Bentonville plant. It was recorded that 740 producers provided 77,000 pounds of milk in 10 gallon cans on 18 routes. The plant was originally equipped to produce cheddar cheese but later changed to Swiss production. Today the plant produces cheese product ingredients. On opening day of the Kraft Plant, five thousand people came to the rural town of Bentonville to celebrate and tour the plant. It was stated that people came from four states in wagons,battered pick-up trucks,and on horseback. I found this even more interesting when my mother told me that she was marching in the parade with the Bentonville High School Band for this special celebration! 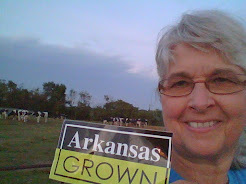 Learning about Benton County's dairy industry history has given me a greater appreciation for the hard work and dedication of Arkansas dairy farmers and industry leaders that blazed the trail for the fourth generation of dairy farmers in my own family!